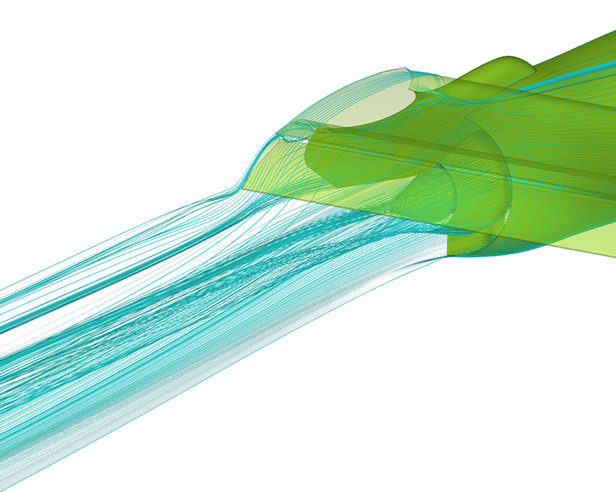 CFD study to understand high bypass ratio engine nozzle flows in both isolated and installed configurations. The work was carried out at Institute of Aviation in Warsaw under subcontract to Rolls-Royce plc as part of the EC 6th Framework Programme VITAL - Environmentally Friendly Aero Engine. These advanced capabilities are developed based on CFD codes using finite volume schemes, such as MSC Cradle (for more information please see: www.cradle-cfd.com) and OpenFOAM.